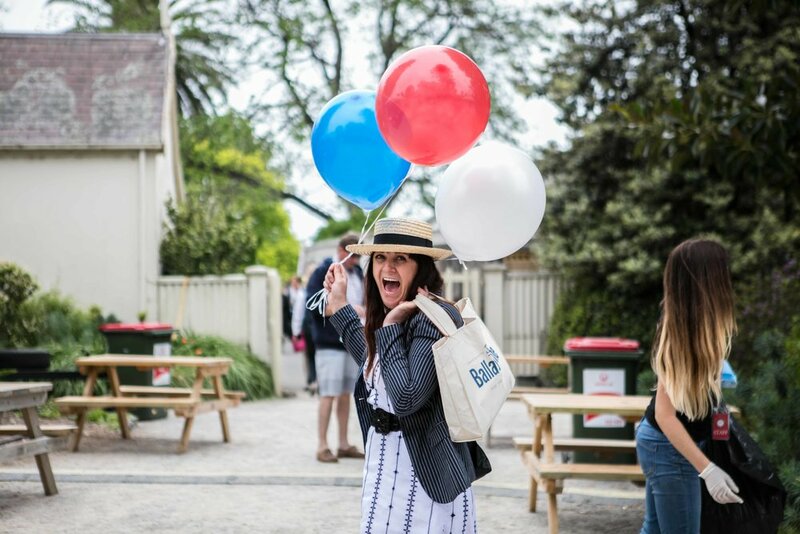 Mother of two, Founder of Mamma Knows Melbourne, All Round Nice Lady. In the hustle and bustle of inner city Melbourne, little playgroup nooks house big memories. “I loved how everyone ‘grew’ up at our playgroup and when siblings were added to the mix they got their turn at watching the older kids while ‘growing up’ too,” said Sammi Dobinson. Sammi is memorable. The mother of two has a little quirky edge. Whether she is in a trendy hat or overalls, there is a certain charm to the founder of Mamma Knows Melbourne. She has the wonderful ability to put people and ease. She is charismatic and warm. Sammi well and truly hit the jackpot when she and her pal Mandy Couzens created a little nook of their own online, in the form of a website, inviting others to see and share in their fun. Mamma Knows West has since expanded to cover the North, East and South of Melbourne and why not too, as Melbourne has a lot to offer, but can often be rather elusive. Things come and go so swiftly and by the time you have caught up, you have missed out. The women of Mamma Knows are quick on the dial and keep busy families in the loop. 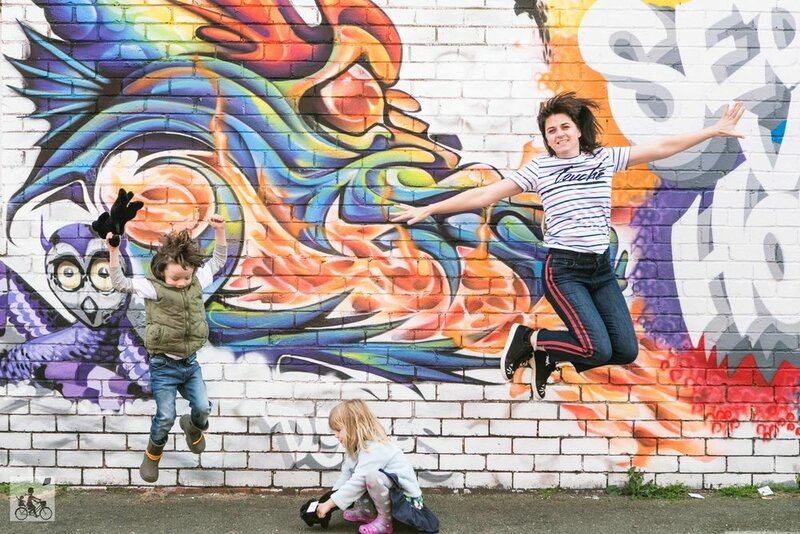 Whether it be a theatre show worth seeing, a park to play in, comedy that makes you laugh or wonderful coffee to drink, Mamma Knows Melbourne are on the pulse with daily updates notifying families of things to do and see. Playgroup began the opening chapters of Sammi’s ‘Mamma Knows Melbourne’ story, sparking ideas that quickly came to fruition. Playgroup gave Sammi something to look forward to and often motivated her to get out of the house. She quickly made friends, and they became her friends outside of playgroup too. Sammi is not one to sit idle and was destined to do something creative, with her kids in tow. With that fantastic attitude, Sammi was away and has managed to mould a great work and life balance, all the while doing a job that she loves. The concept may seem simple but it is powerful. Mamma Knows Melbourne is a saviour for many families that are time poor or isolated. When the responsibilities of parenthood weigh heavily, a simple trip to the park or the local coffee shop lifts the burden. The content on the Mamma Knows Melbourne website, Facebook and Instagram page is continually growing, offering more options, to more people. It can be the first step a new Mother or Father takes out of the house after the birth of a child. It may be a new journey for someone who has moved, or it might simply be a wonderful bonding thing to do with your child. Whatever the case, both Mamma Knows and playgroup create meaningful connections. A natural partnership blossomed between Mamma Knows and Playgroup Victoria for they both share the same endeavour- to bring people happiness, to share, to nurture and help children learn through the best thing in the world, play. Sammi enjoys reading to her kids and does it each night. Fruit picking is a favourite activity for her family, too. They recommend visiting Clip n’ Climb in Williamstown. Childhood is such a wonderful time, and the joy of it extends to the parents, the grandparents, carers and friends. Mamma Knows are helping create great bursts of joy. They are helping to create memories, that last a lifetime. Instagram: @mammaknowsnorth, @mammaknowssouth, @mammaknowseast, @mammaknowswest.